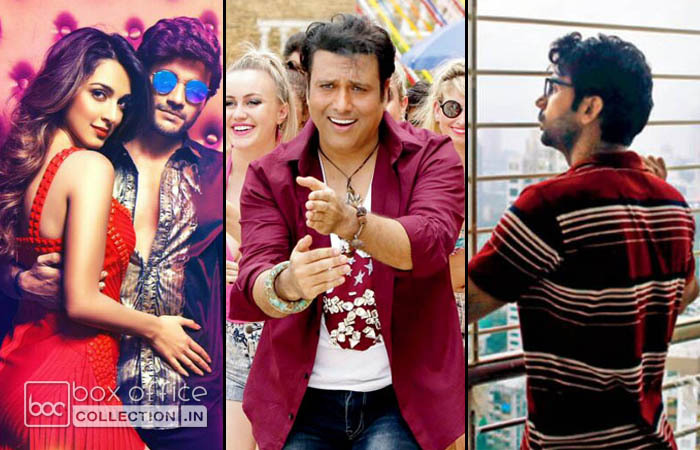 Latest Hindi movies Abbas-Mustan’s Machine, Rajkummar Rao’s Trapped and Govinda’s Aa Gaya Hero have unfortunately dominated by the new English offering Beauty And The Beast at Indian box office. This is not the first time, because of increasing craze of Hollywood movies in India we have witnessed this kind of situation many times. 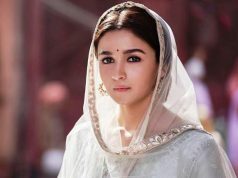 Although already existing Hindi romantic comedy Badrinath Ki Dulhania still has good hold over the audience but if we talk about the new releases, then Emma Watson’s Beauty And The Beast is the clean winner with 7.67 crores of business from Indian screens that includes 1.42 crore of Friday, 2.45 crores of Saturday, 2.80 crores of Sunday and 1 crore of Monday. 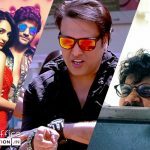 While Kiara Advani and Mustafa starrer Machine had reported the business of total 2.15 crores in last 4 days with 0.60 crore of Friday, 0.50 crore of Saturday, 0.65 crore of Sunday and 0.40 crore of Monday. With further drop in the occupancy, this racing thriller has done the business of 0.35 crore on Tuesday and made it’s 5 days domestic total as 2.50 crores. On the other hand, Vikramaditya Motwane’s directorial survival thriller Trapped is the only one to receive positive reviews from critics among all three but still got failed to attract audience toward theaters. 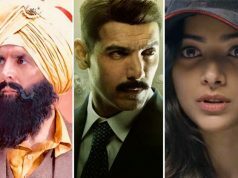 In last 4 days, it did the business of 1.68 crore including 0.29 crore of Friday (incl 0.03 crore of Thursday previews), 0.47 crore of Saturday, 0.69 crore of Sunday and 0.23 crore of Monday. 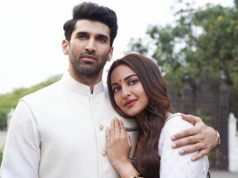 With similar note, it has minted the amount of 0.21 crore on Tuesday and made it’s 5 days total as 1.89 crore. 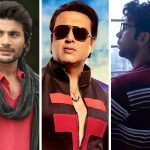 The third one, Dipankar Senapati’s directorial Aa Gaya Hero has received lower response at box office than other two. In last 4 days, it reported the business of only 0.85 crore with 0.25 crore of Friday, 0.25 crore of Saturday, 0.25 crore of Sunday and 0.10 crore of Monday. On Tuesday, this action film has added the amount 0.08 crore to take it’s 5 days total to 0.93 crore.